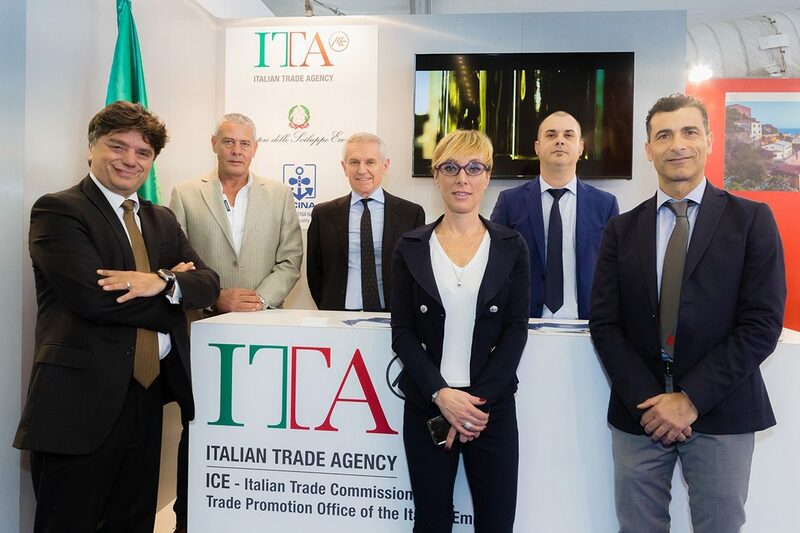 Dubai, UAE; February 27, 2018: The Italian Trade Agency (ITA) in the UAE will showcase Italy’s nautical pride at the 26th Dubai International Boat Show, taking place at the Dubai Canal, Jumeirah from February 27 to March 3, 2018. On this occasion, ITA will bring together 9 specialised marine equipment suppliers and service providers to demonstrate their capacity to develop and innovate state-of-the-art technology solutions that characterize the Italian boating industry. Italy, which is among the 76 countries participating in the five-day marine lifestyle celebration, has a proven track-record in the nautical industry which has become a representation of the country’s strong ability in design and innovation. In fact, the recreational boating sector saw total sales of 3.4 billion Euros in 2016, with an increase of 18.6% over 2015. The Italian leisure boat exports to the UAE grew over 100% from 2016 to 2017, and is worth 15 million Euros; while Italian imports from UAE grew more than 10-fold. “We seek two-way trade opportunities for overall economic growth. Through our relations, we want to work hand in hand with the UAE to reach the expected growth of the maritime industry in the next few years” Bruno continued. 7. NAVALTECNOSUD BOAT STAND S.R.L. The Italian marine industry association UCINA will also be participating in the fair (stand E 111). The Italian pavilion will be located at Stands E-19 and E-18, part of the Equipment Supplies & Services area.